John Calarco is the founder and owner of Power Health and Performance. 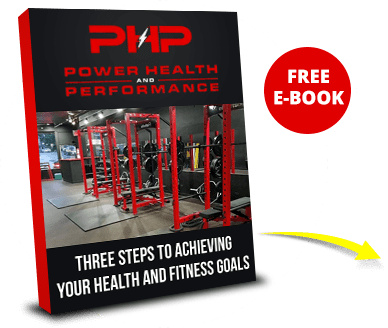 As a health and performance professional John applies comprehensive holistic methods designed to create an effective, efficient, and powerful road map to achieving health and performance goals. 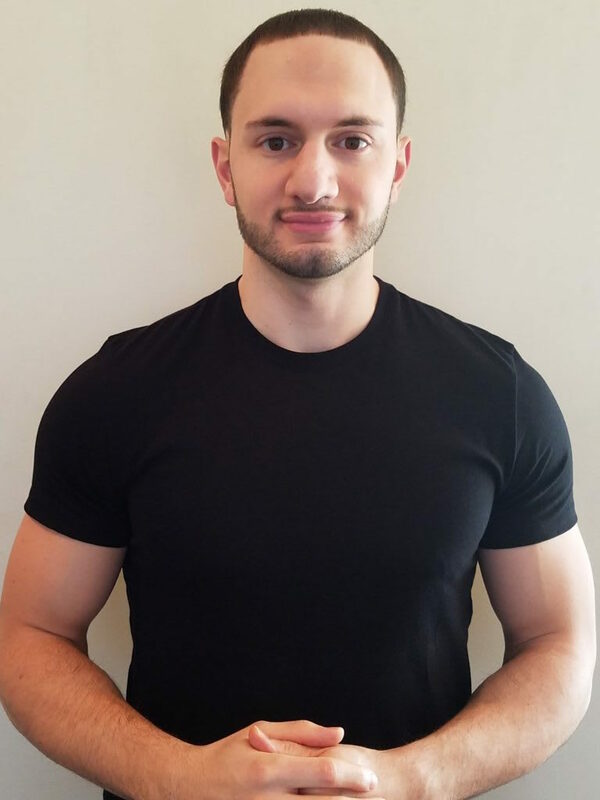 By taking a holistic, individualized approach to health, athletic performance, and fitness training John assesses each client’s mindset, nutrition habits, movement function, and conditioning levels and tailors the appropriate techniques that will synch and optimize the mind, body, and spirit. From high school athletes to everyday professionals, power health and performance is the result. John received his degree in exercise physiology from Adelphi University where he also competed at a high level for four years as a collegiate basketball athlete. Throughout his career, John has exhaustively sought, researched and practiced the advanced training needed to maximize human performance and the results are tesitmony to his journey. 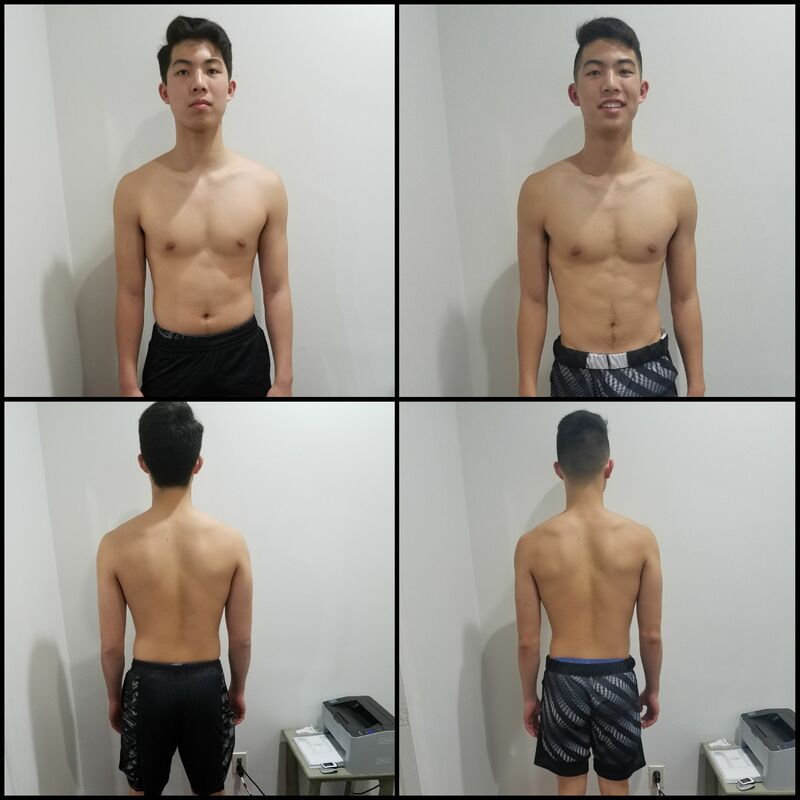 From improving his 3 step vertical jump from 22 inches to 38 inches through high school and college, to achieving body fat percentages as low as 5%, John has personally exemplified high level health and performance. When Evan first started working with us he had knee pain that forced him to miss almost his entire junior basketball season. 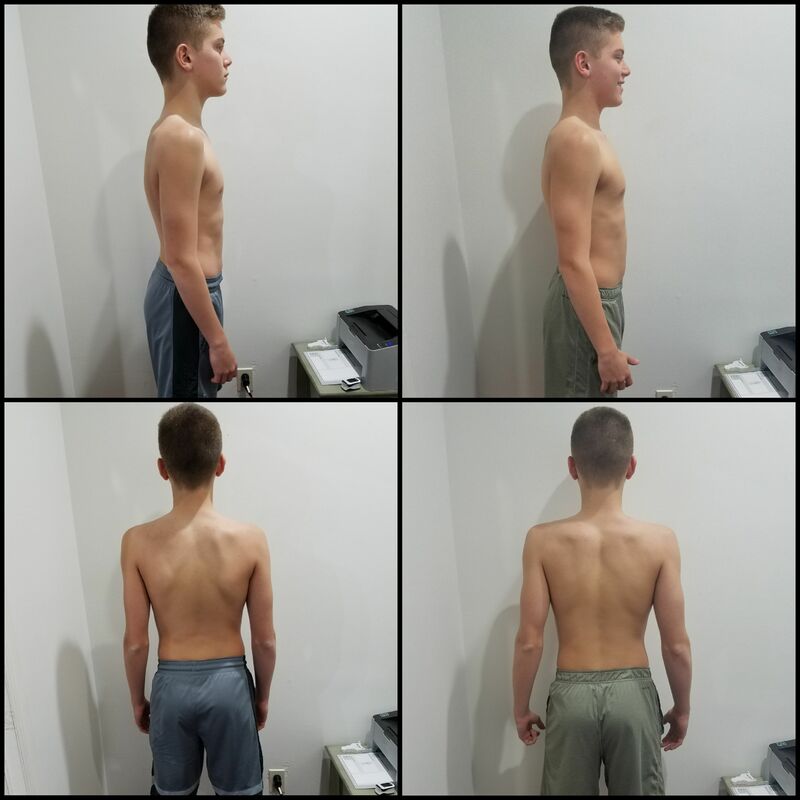 We created an individualized program to address his unique needs and weaknesses and within a few months he was back to being functional and able to play again. He also made great improvements to his vertical jump, speed, and agility, and body composition. - Max Vertical Jump 25"-28.5"
'At PHP John and his staff helped me gain strength and confidence in my body prior to basketball season. Ultimately allowing me to make my varsity basketball team. I have decreased pain in my knees as well and have been moving better ever since. I highly recommend PHP to anybody considering it." During Spencer's offseason (about 6 months) he gained 10lbs of muscle, lost 2% body fat, increased his Vertical Jump by 3 inches, increased his broad jump by 7 inches, decreased his 10 yard sprint from 2 sec to 1.91, and decreased his lateral agility shuttle from 3.13 sec to 3.09. 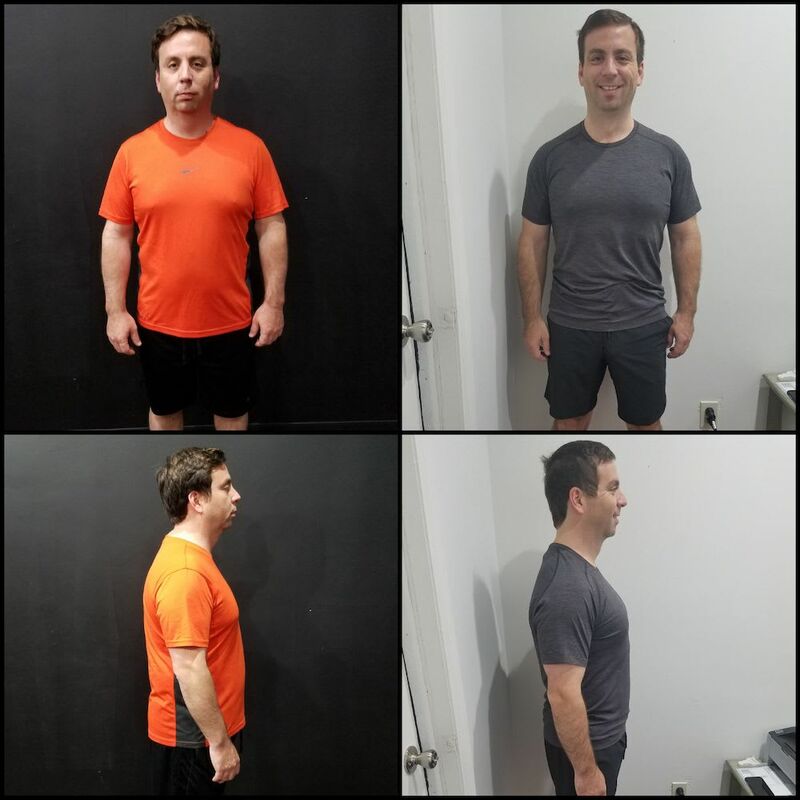 "I have lost 30 pounds since I started training at PHP which has been a little over 1 year now. My energy levels are much better, I stopped waking up so tired, now I actually wake up early naturally and most mornings have the energy to do a small workout or go for a run which is something I have never experienced in my life. I also don’t have any more shoulder or knee pain, and this has freed me to confidently enjoy the sports and activities I love like skiing, running, and playing tennis. I really needed all the mobility training and functional movement approach that I got at PHP, this is what helped me get rid of the pain from my old injuries." Read more about Juan's story HERE!